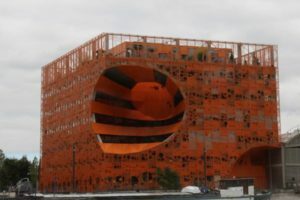 Last week I shared with you the pleasures of taking a leisurely cruise up and down the River Seine in Paris. 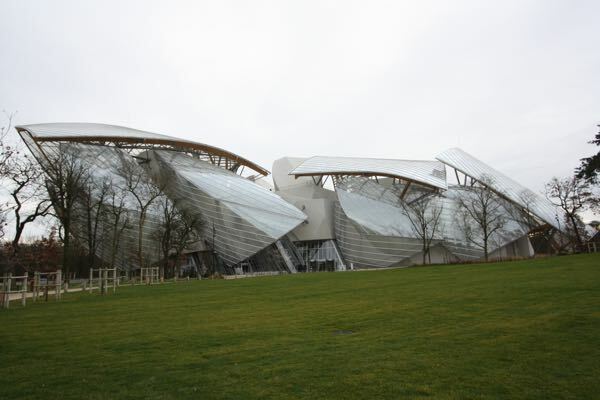 On this same theme, I thought I’d share 4 more boat tours worth taking outside of Paris. 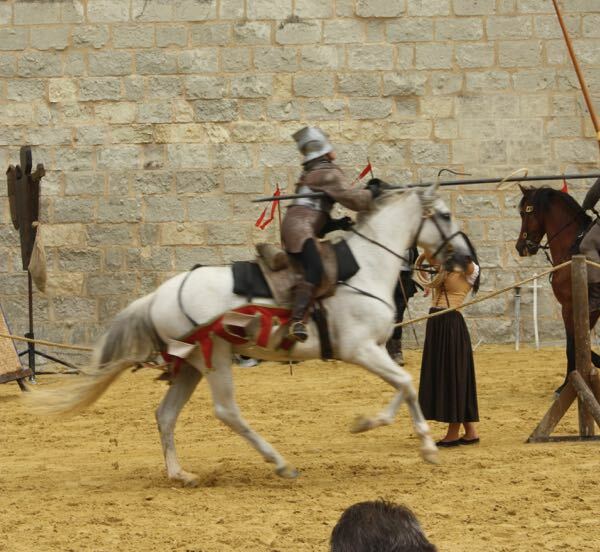 These are located in the east (Strasbourg), south (Cassis), west (Bordeaux), and central area of France (Lyon). 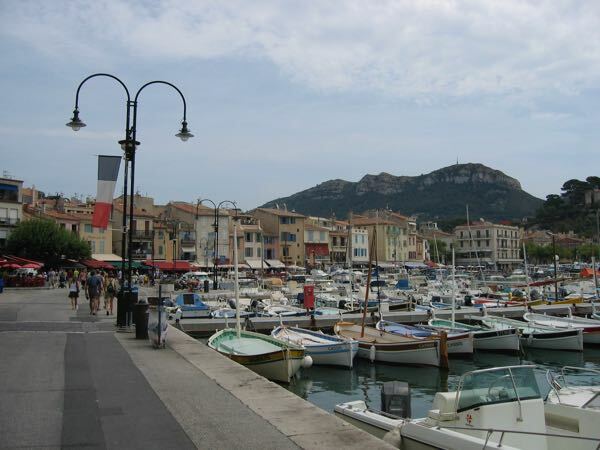 Cassis is a small fishing port that is a delight to visit for lunch or dinner as many of the restaurants face the harbour. 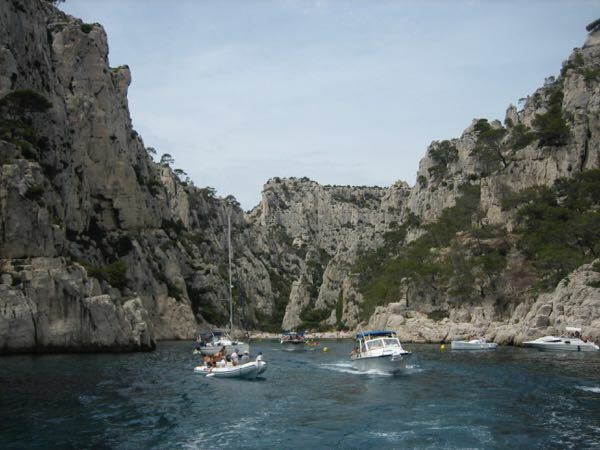 You can also catch boat tours to see the “Calanques” which are promontories which are rocks which jut out into the sea, much like fjords. Parc National des Calanques is a 20 km stretch of land between Cassis and Marseilles that has magnificent cliffs overlooking the Mediterranean. As you cruise by the cliffs you will come upon secluded beaches which can only be accessed through some tough hiking or from a boat or kayak. The cruises last from 45 minutes to 2 hours, depending how many calanques you visit (Cost: 16-27 Euros). Unfortuantely, you will not be allowed to disembark and go swimming. 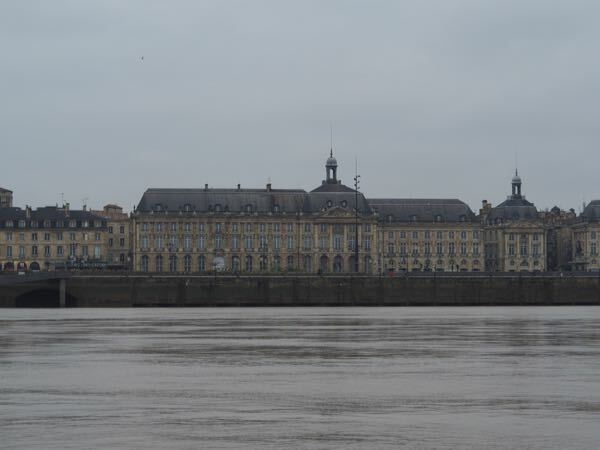 Bordeaux is a major centre in one of France’s most famous wine regions. 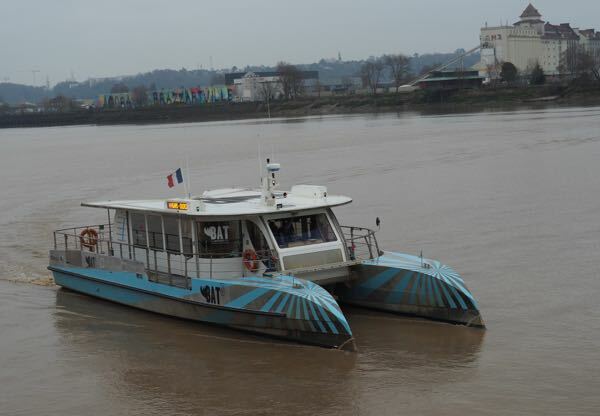 One of the best deals is to take the river-bus called the BatCub. 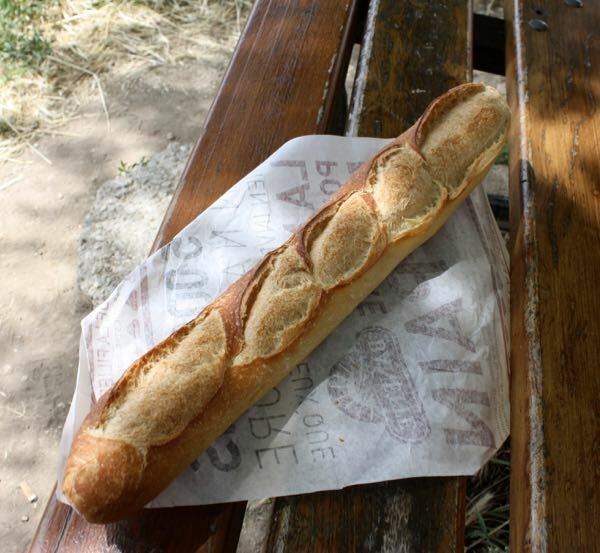 It goes back and forth from Bordeaux’s river banks along the River Garonne. 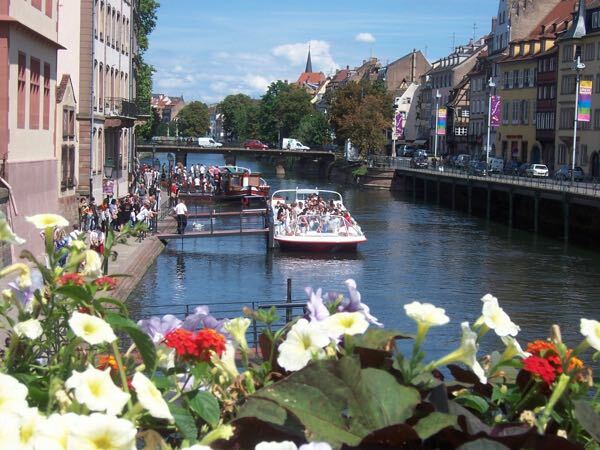 You can pay 1.5 Euros per trip or take it free if you have the 1 day travel pass (which gives you unlimited transportation on buses, trams and this river-bus for only 4.6 Euros. It’s a great deal.) 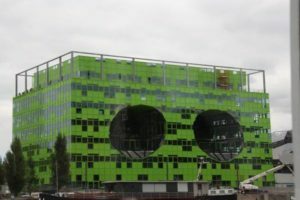 There are 5 stops, including La Cite du Vin, Bordeaux’s new wine museum. 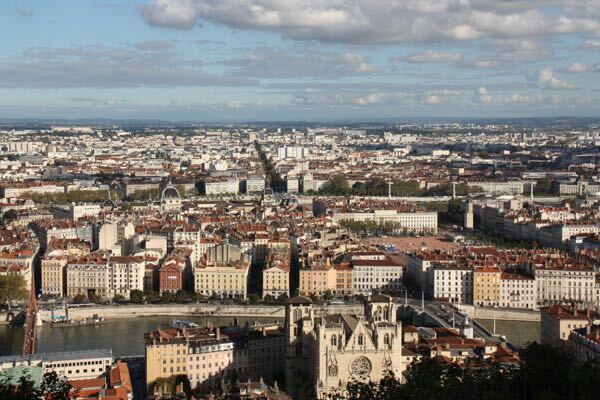 When I visited Lyon, I was surprised how quickly the boat tours had booked up. Due to my schedule I was not able to get the boat tour I wanted. 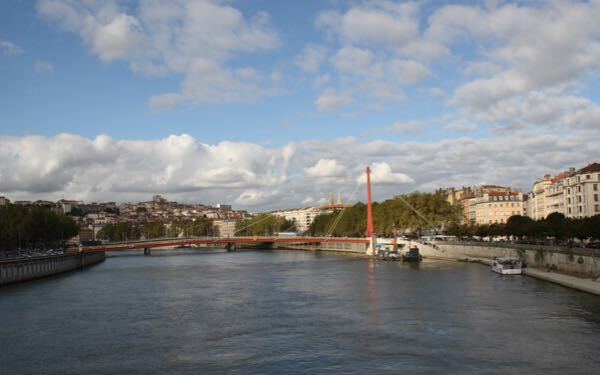 There are two boat excusions: one that exposes you to the “new” , modern side of Lyon and another that focusses on the “vielle”, old town. 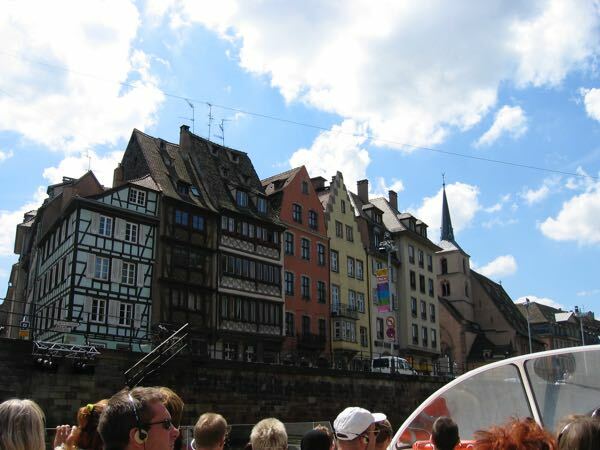 The old town is the one I really wanted; however, the excursion I took was interesting, to say the least. 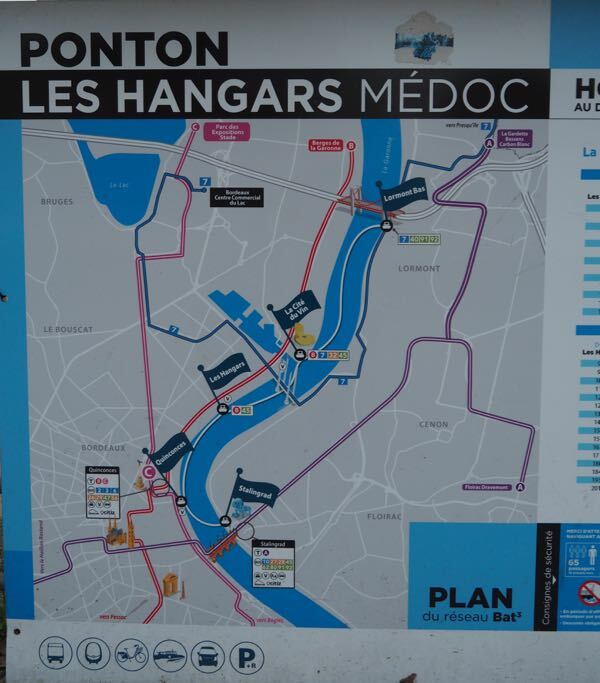 Lyon City Boat has 1 hour tours (11.5 Euros) which take you along the Saône River, passing by Ile Barbe or Confluence quarters. 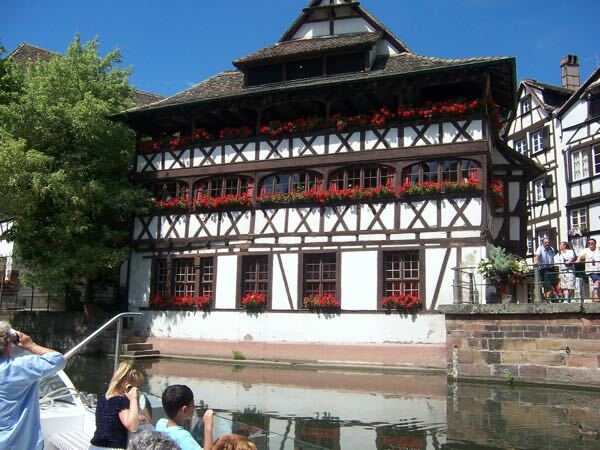 There are also night time cruises and 2:30 hour dinner cruises starting at 72 Euros.